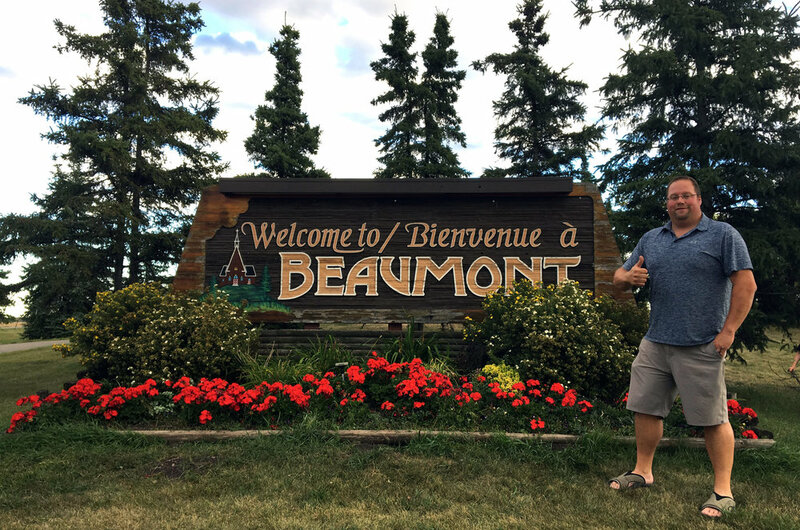 I decided in September 2016 that I was going to run for council in Beaumont, Alberta and I announced, publicly, my intent on December 5, 2016. These three areas were the pillars of my campaign. They're based on my own values, and on what I've learned from talking to people in Beaumont. Now that I have joined council, these pillars will continue to guide my actions. When speaking with Beaumont residents throughout my campaign, a prevailing issue that arose was an overall feeling of a lack of community engagement Residents felt that their voices are not heard or listened to. Residents felt that administration and council have already "made up their minds" on issues before even seeking feedback. Overall, residents do not feel adequately represented by past councils. I plan on changing that. Ensures life is always "Better in Beaumont"
In Beaumont, like every other municipality, we pay taxes. In turn, the municipality uses those taxes to provide services to all residents. These services cost money. Prioritizing services, service areas, and allocating resources to provide these services is all very important. But while it is very clear, from speaking with residents, that everyone values different aspects of the services provided by their hard-earned tax dollars, most do not believe they are getting the value they deserve. If we are going to continue to pay some of the highest taxes in our region, we deserve better. In Beaumont, we have many friends. We also have many neighbours. It is a really big world out there and no person or municipality should go-it alone... including us!